Justin Toothman – Graduate from Boise State University Construction Management – 25 years project management experience on civil construction projects. I enjoy running a successful business and traveling the world. 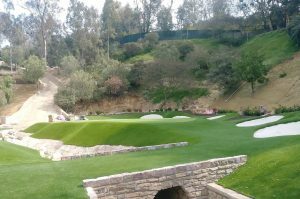 I aspire to install the best putting greens in the Northwest and assist Celebrity Greens with their international endeavors. Free Consultation & Design Estimates. Call 208-297-7162 today. 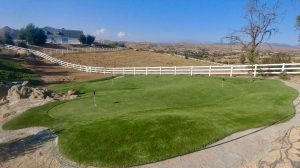 Celebrity Greens of Idaho is the Artificial Grass, Artificial Turf and Artificial Putting Greens Authorized Dealer, Designer and Installer of Celebrity Greens for Boise, Sun Valley and the entire Southern Idaho region. 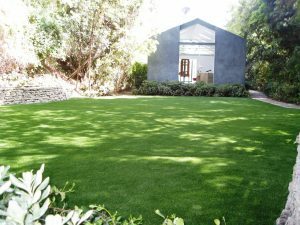 Celebrity Greens of Idaho offers complete landscaping services, and we’re proud to offer products that require very low-maintenance while remaining lush and green through every season and all weather conditions. Contact us today at 208-297-7162 for a free consultation!